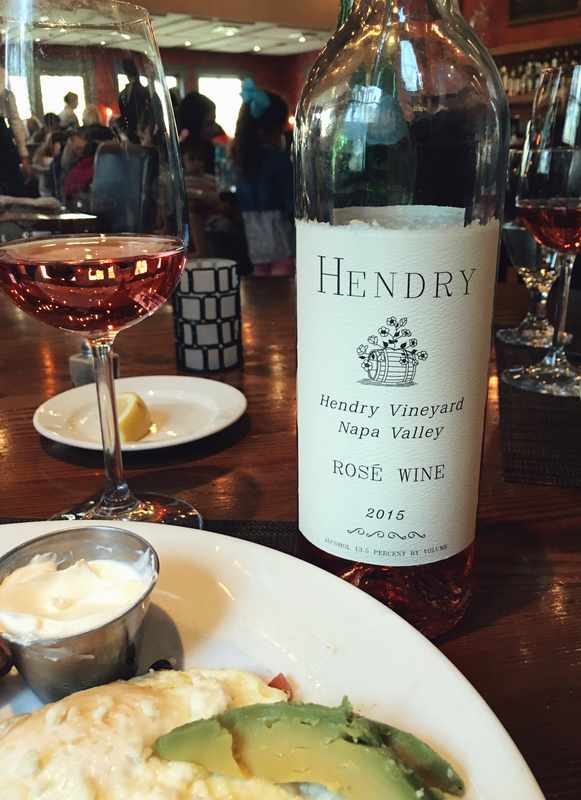 Winery: The Hendry family began cultivating their vineyards in Napa, California since 1939. Today the family “ranch” is comprised of 203 acres of vineyards located in the hills of northwest Napa. They grow 11 different varietals, with all of their wines being produced with only estate grown grapes. Winemaking: Produced using the saignée method, which is the process of “allowing the sweet, free-run juice to run out of the tank and into a smaller tank for fermentation”. George Hendry delightfully describes the resulting Rosé as a “screen porch wine, made for warm weather drinking”. Tasting Notes: Coral pink in colour with vibrant aromas of fresh strawberry and rain-washed slate. Clean, light, berry flavours culminate in a crisp, dry finish. Straightforward with a food friendly acidity, this is a fantastic match with summer dishes.